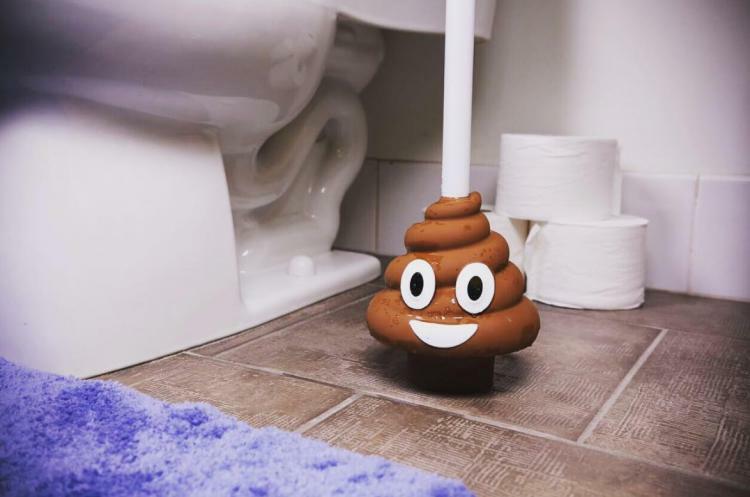 You've seen the	giant poop emoji pool float, now it's time to fight poop with poop with this toilet plunger that's made to look like a poop emoji. 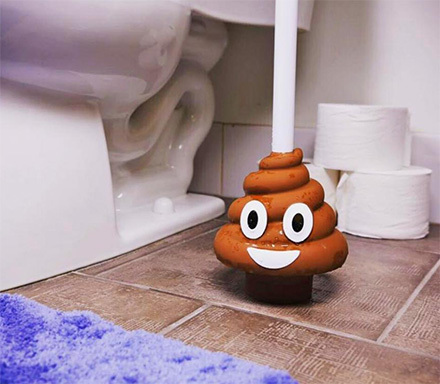 Never will you see something this happy looking while simultaneously being dumped into frothy brown toilet water over and over again. Aptly named the Poo-Plunger, the poop emoji plunger is sure to brighten your day each time you poo as you look over in the corner of the bathroom and see how happy he is, yet how awful his life really is. 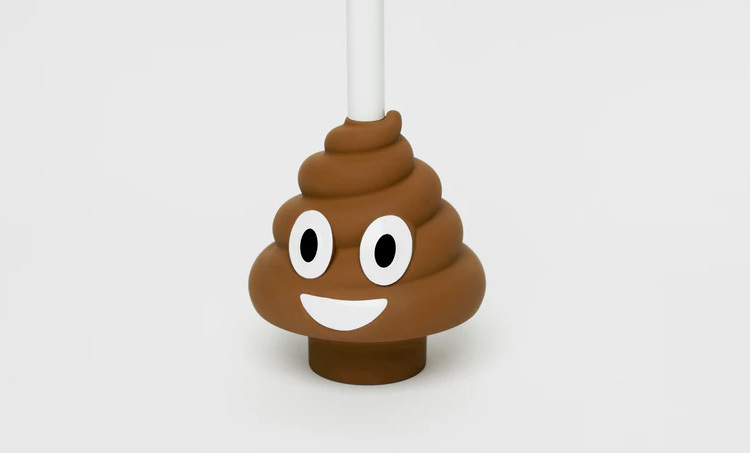 If he can put on a happy face each day, so can you! 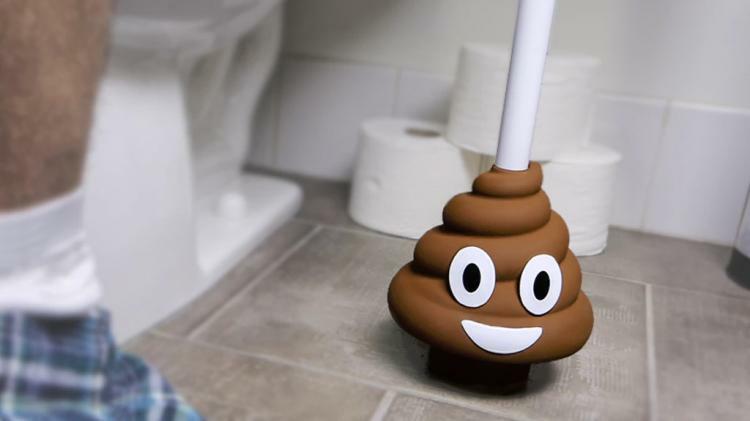 The poop emoji toilet plunger is currently in a funding phase on Kickstarter with an estimated delivery date of September 2016, so go reserve yours now, or get more information on their website, and be sure to check out the plunger in action via the video below.